The airline is said to have claimed that the passenger exploited the airline ticketing system which places a premium on non-stop flights and got a bargain by buying a multiple-stop ticket. 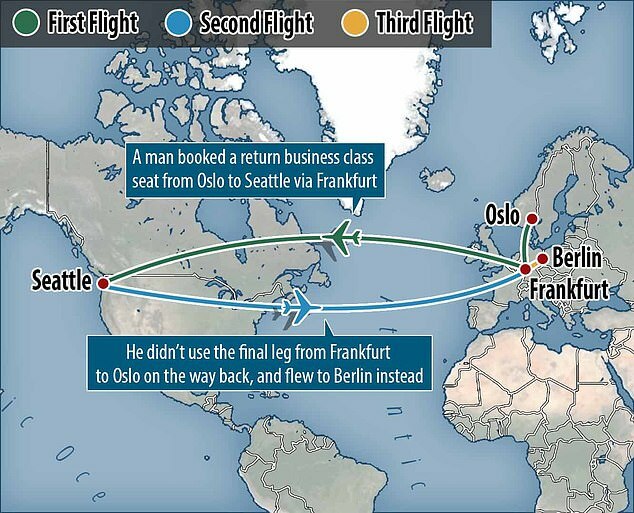 The man was said to have not used all the legs of a journey from Seattle to Oslo and taken a separate flight from Frankfurt, where he was due to catch a connecting flight, to Berlin back in April 2016. 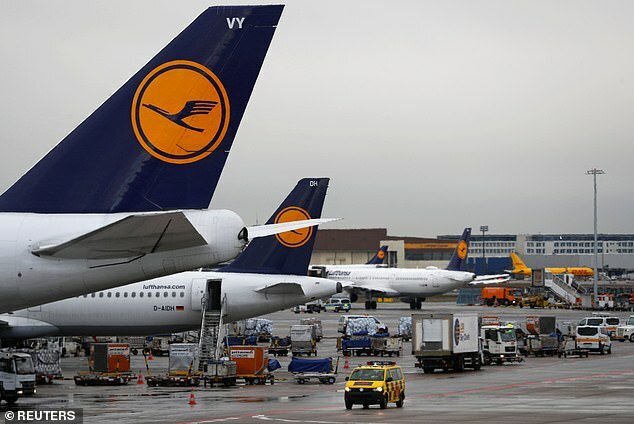 Lufthansa has been granted permission to appeal after an original ruling found in the passenger’s favour, it has been reported. The defendant reportedly booked a business class ticket from Oslo to Seattle via Frankfurt for 6224NOK (€657). 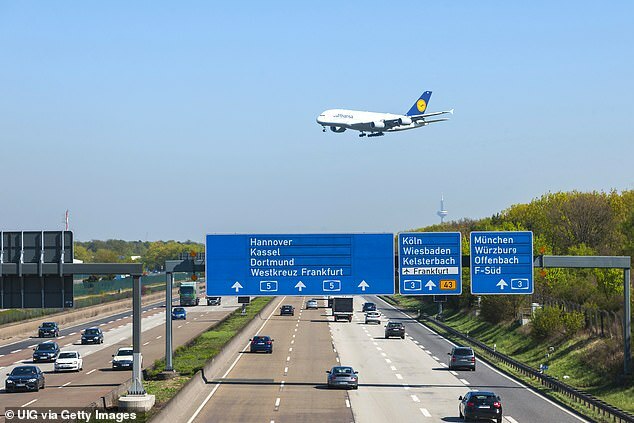 Lufthansa are hit harder by the practice than other airlines because many of their flights are routed through the hubs of Frankfurt and Munich. Although terms and conditions when buying tickets through Lufthansa make it clear the practice is not allowed. There is a risk to such travel however, with seasoned ‘tariff abusers’ travelling with only cabin baggage, because hold luggage is often checked through to its final destination. According to Forbes, Lufthansa is the third largest airline company in the world and made nearly $ 3bn (£2.33bn) in profit in 2017.